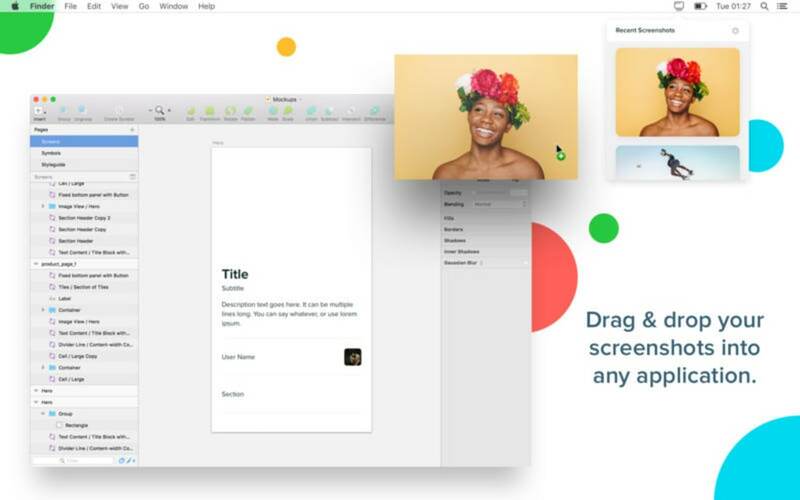 Shotty is a full version app for Mac developed by Symphny, that belongs to the Business & Productivity category. This app has been published on Softonic on August 7th, 2017 and we have not had the opportunity to check it yet. We encourage you to try it and leave us a comment or value it on our website. This will help a lot the rest of our users!. Shotty works on Mac OS X or later. The current version of the program is 1.0, and its interface is designed to be used only in English. 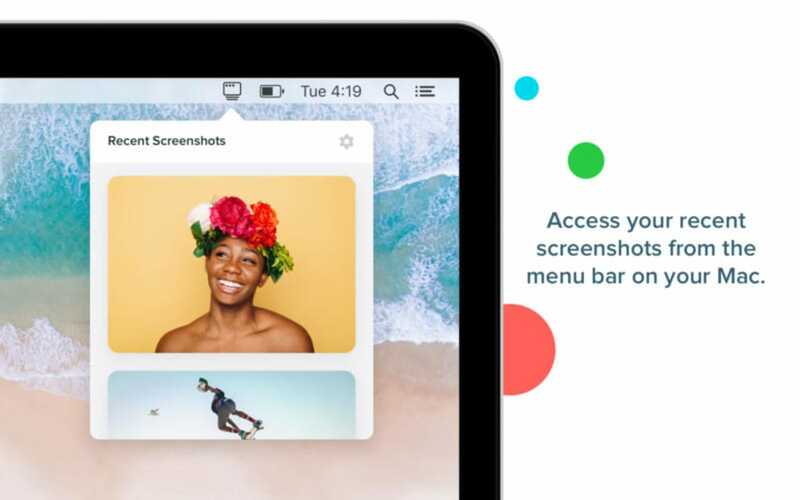 What do you think about Shotty - Screenshots on your menu bar? Do you recommend it? Why?